This site is dedicated to any personal programming projects that I am involved in. 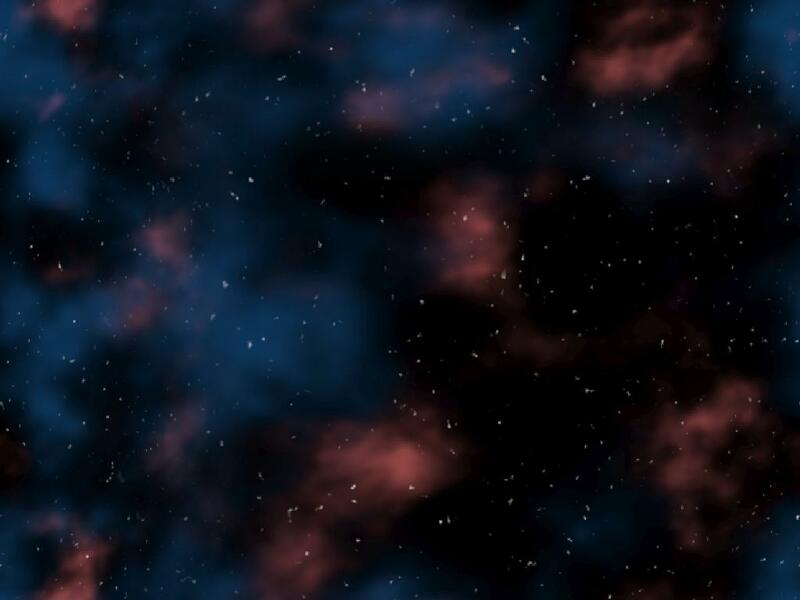 The primary project at the moment is a 4x strategy game tenatively titled Pax Galactica: Casus Belli. Development is well underway, but it is still an ongoing process. For more information, visit the forums on this site. This website is relatively new, and will probably be undergoing frequent renovations as I get around to it. There are currently few screenshots posted, but I hope to have that issue fixed shortly. © Copyright 2005 Wraithware.net All rights reserved, and other legal stuff.